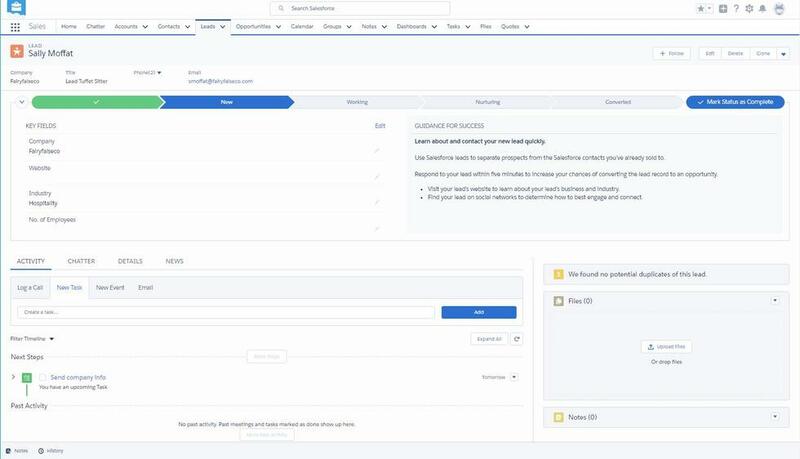 I had a client that had one division of the business on Salesforce Lightning and another division on Classic (the old UI). The client-side project manager I was working with had to log in as a different user on one of our calls and the user was from the division on Classic. 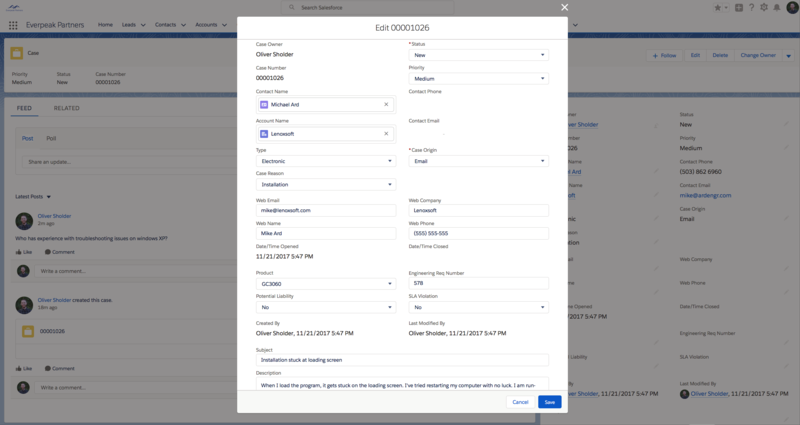 His immediate reaction was “it feels like I took a time machine back to the 1990s.” The truth is, it’s easy to get very confortable with Salesforce Classic but you are working on an extremely dated and old interface. Sure, you can use Windows XP or Mac OSX Panther, both released in 2003. Sixteen years ago, software interfaces worked well. But the technology developments over the last 16 years have made huge leaps and bounds. With Lightning, the color scheme is pleasing to the eye, the spacing allows the eye and brain to take in information at an easier pace and the layout allows for more to be done with fewer clicks. While fundamental system architecture hasn’t changed. 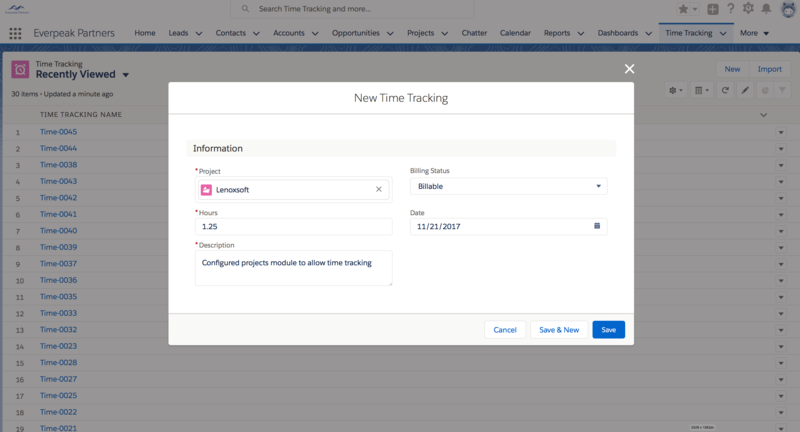 We still have dropdown fields and checkboxes and relationships between objects in the system. Leads, Contacts, Accounts and Opportunities are still at the core of Salesforce Sales Cloud. However, the look and feel of the system is totally new. It’s not a new skin, but it’s new in a fundamentally different way. Additionally, there are major improvements to the way that dashboards are built. 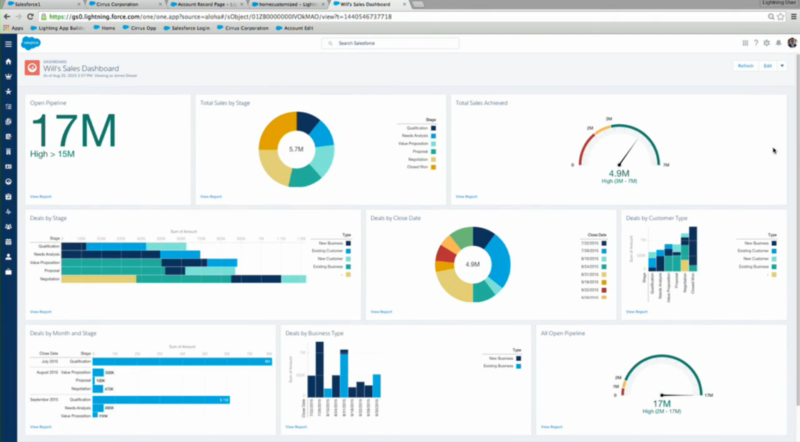 Salesforce Lightning allows for dashboard components of different sizes and allows for more dashboards to be added to the homepage. It goes without saying that the new interface for reporting not only adds some useful features, but it looks much better. It’s don’t just look slick, it feels very slick. In conclusion, it should be apparent that Lightning has made tremendous improvements. 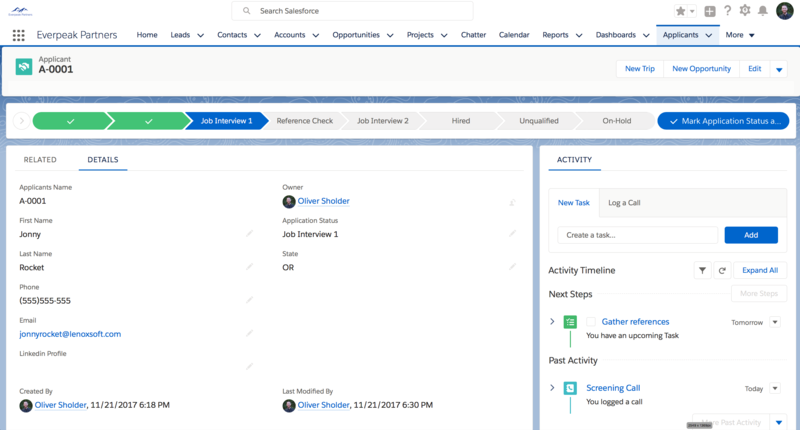 From interface to actual functionality, the modern update to Salesforce lives up to the hype. Everpeak Partners has tackled many Salesforce migrations from Classic to Lightning. 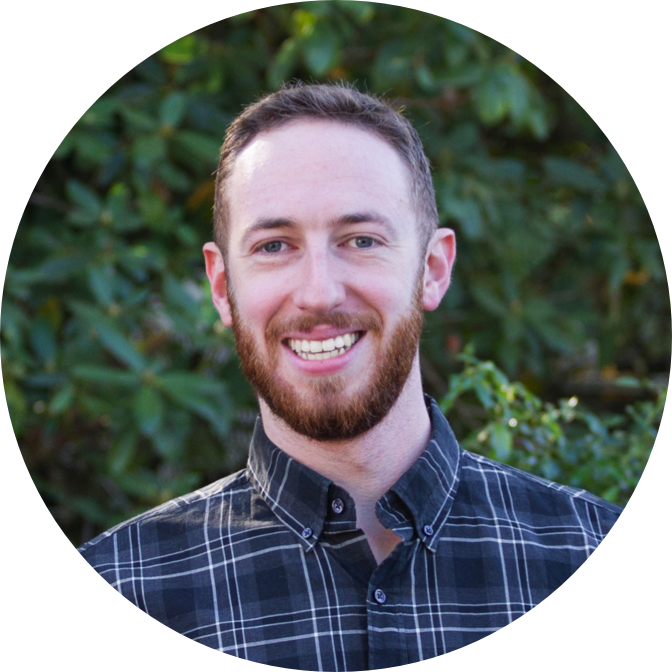 If you have questions about Salesforce Lightning, please reach out to us at info@everpeakpartners.com.